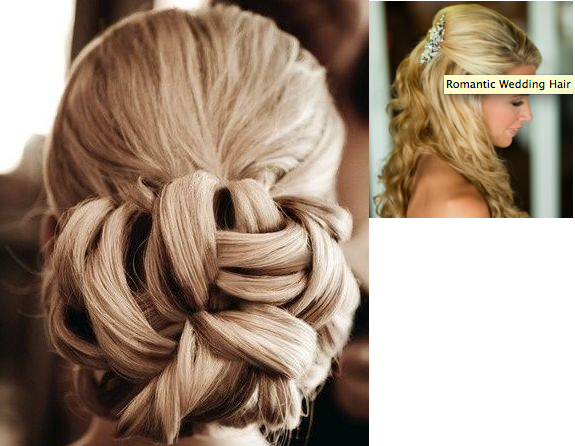 With the wedding season in full swing, brides are wondering what wedding hairstyles would look good with which outfit? And weather to go for the usual bun or experiment with half open styles? There are some western wedding hairstyles that could suit an Indian bride perfectly. Here are some stunning ideas that you can carry off with great elan. Don’t change up your look too much for the big day, just curl the ends under for a super-chic finish. All eyes will be on you; so why not add a crown or some cute crystal accessories to your simple center-parted up-do? In case of confusion until the last minute, settle for a classic twisted knot which always looks super-chic on a bride. Having a winter wedding? The tight twisted bun looks chic and sleek, and will withstand absolutely any weather conditions. 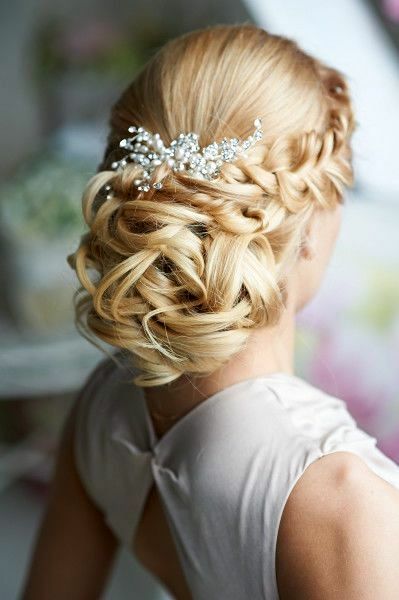 Add a few pretty pearl pins or flowers to a high-rise hairstyle for a soft princess kinda look.